Ker-BOOM. That's the thundering explosion of Amazon purchasing Touchco, a little company that makes incredibly cheap, infinitely multitouchable displays, and merging it into their Kindle division. Kindle Touch. It actually sounds kind of nice. You know, the kind of gorgeous screen that's perfect for magazines, textbooks, and interactive content. The stuff that E-Ink Kindles can't do right now, but that a certain other reader announced last week can. So! 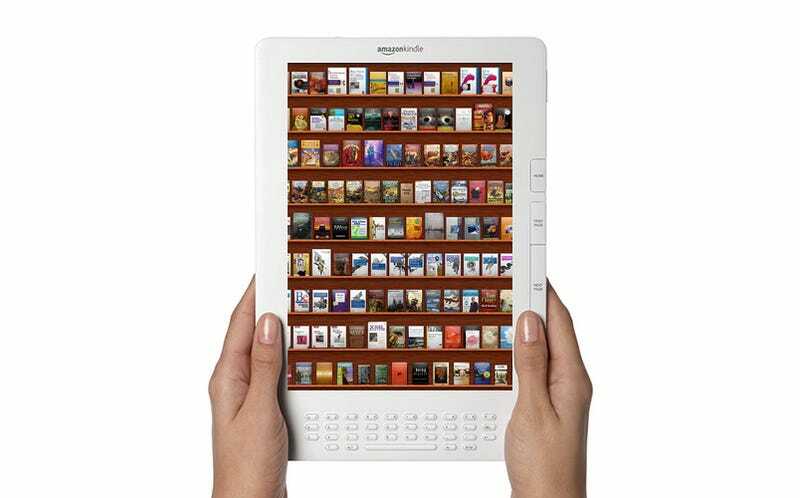 A full color Kindle Touch. Just think about it.